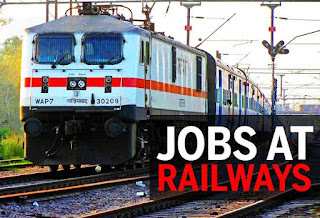 North Central Railway Recruitment 2019 has released for various roles. Want to apply for it? Now check below all details. equivalent (under 10+2 system) with minimum 50% marks and possess essential ITI passed certificate in related trade from a recognized Industrial Training Institute affiliated to NCVT/SCVT. Note: The candidates who have already completed their training under Apprentice Act, 1961 from any institute/establishment are not eligible to apply. Training Period and Training Place: Training period will be of one year. 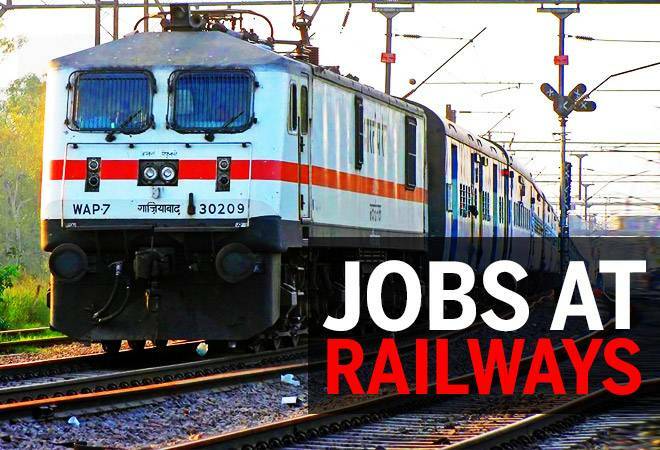 Training place will be Wagon Repair Workshop, Jhansi. The selection of Act Apprentice for training will be done on the basis of merit. There will be no written exam or interview/or exam in this selection. All interested and eligible candidates apply for this position online through Apprenticeship Portal (www.apprenticeship.gov.in) and send application form along with required documents to the following address latest by 31 December 2018. Jhansi (Uttar Pradesh) – 284003.